Casinos Austria International has reported significant earnings improvements in the first half of 2018. 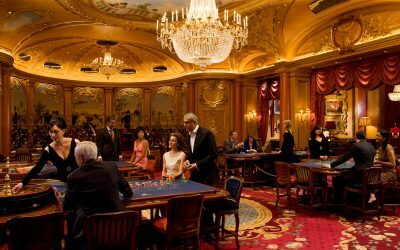 The 100 per cent subsidiary of Casinos Austria generated double-digit increases in all its relevant key figures for the first six months. 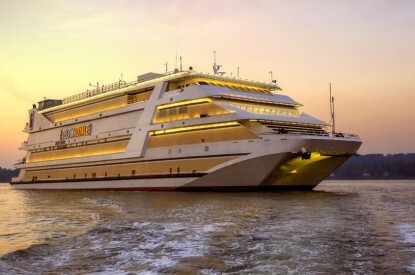 Turnover for the total of 30 operations (29 casinos, including three casinos on luxury cruise ships and a video lottery subsidiary) increased by 17.6 per cent to €72.94m, with operating profit of €5.78m equivalent This was up by 13.9 per cent or €2.44m compared to the same period last year. 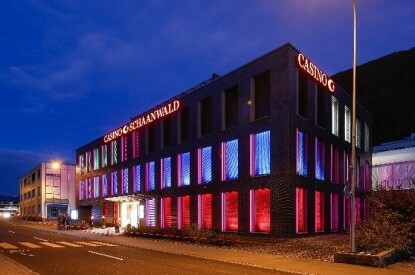 CAI said that the main drivers of this ‘very pleasing half – year balance sheet’ were the very successful new casino in Schaanwald, Liechtenstein, which contributed an operating profit of €1.7m in the first year, improvements at Spielbanken Niedersachsen with a profit increase of €2.02m, and Belgium, which profit was up by €0.37m. 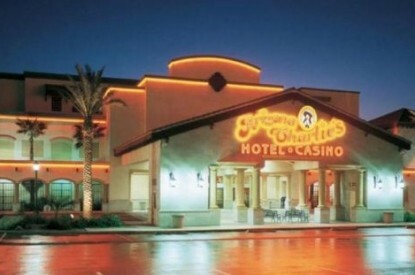 Profit at the group’s casinos in Switzerland were up €0.55m and Hungary, up €0.3m. 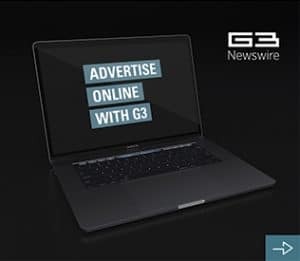 The video lottery business in Macedonia is also developing very well, with the number of terminals expanding from 1,022 to 1,256 in the first half of the year, with a total of 3,000 machines in operation by the end of 2018.